Archway has several Lightweight Competitor Rigs for hire on a short or long term basis at competitive rates. 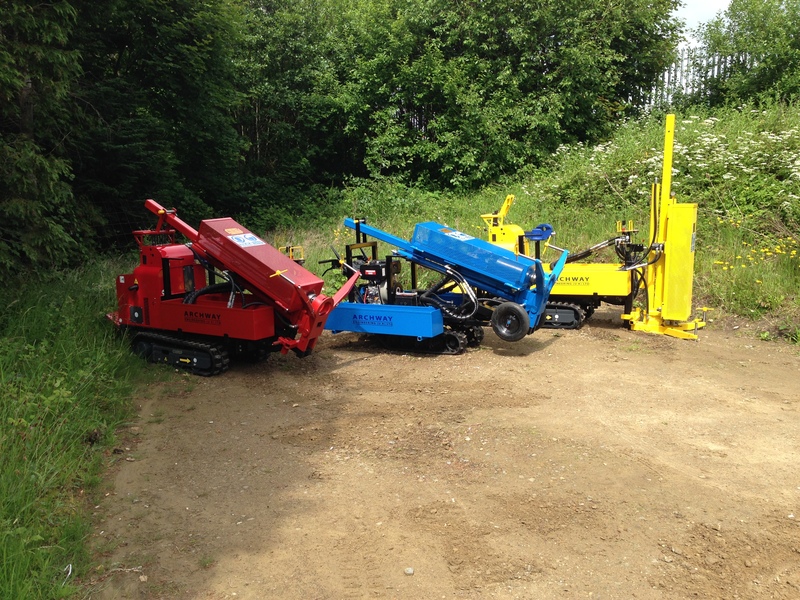 Before customers collect a hire rig from Archway’s premises the rig is fully tested by a fully qualified mechanic to check that it is fully functioning according to specifications. 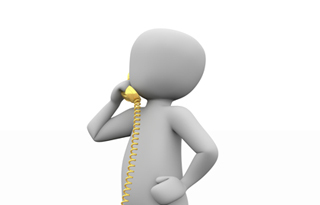 The customer needs to sign a hire agreement and is responsible for insuring the rig whilst it is on hire. On return the rig is inspected to ensure that it is functioning correctly. Archway offers a full rig repair service for the different Archway manufactured rigs, including a final test to check that the rig performs to specifications. 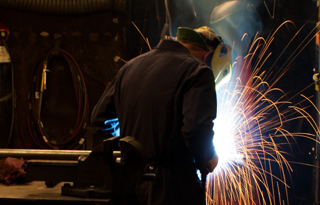 The repairs are carried out by qualified staff who are involved in the manufacture of Archway’s rigs and therefore have an in-depth knowledge of how to carry out effective repairs. Archway offers a full range of rig servicing plans including a complete annual service according to our recommendations to ensure that your rig performs with maximum efficiency. The servicing is supervised by a fully qualified mechanic and only original approved spare parts are used for any replacement parts used. Archway offers a comprehensive certified training package in the use and basic servicing of rigs. This training is free when a new rig is purchased from Archway and can be purchased when customers take on new employees who will be using a rig purchased from Archway. 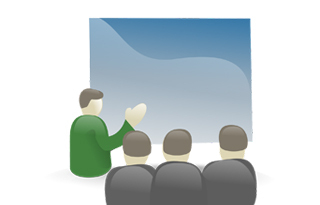 On request ad-hoc training can also be given in the use of several of Archway’s products. Health and Safety legislation requires that all lifting equipment should be tested for safe working load based on an appropriate risk assessment. Ibn practical terms this means that any lifting equipment should be tested at least on an annual basis and preferably bi-annually to ensure that the risk of equipment failing under load is minimised. 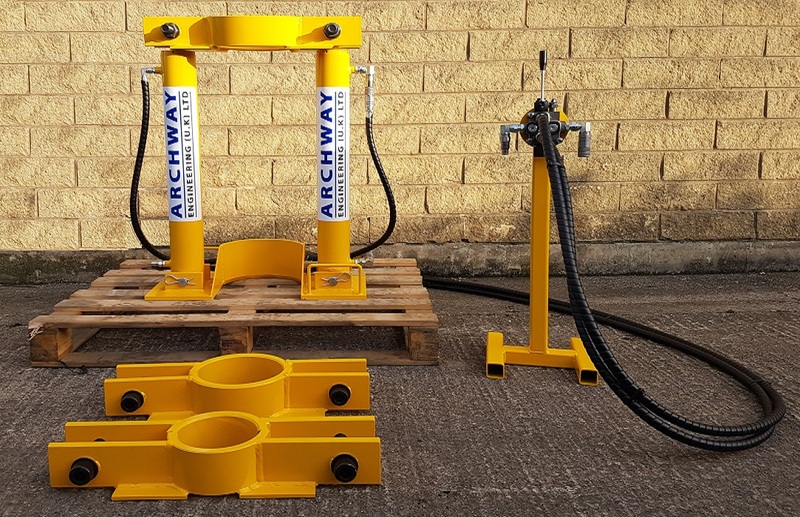 Archway has a specially developed safe working load test rig which is used to test the entire string under load by putting the equipment under tension using a hydraulic mechanism. General twice the certified safe working load is applied to the equipment and a dated certificate is issued showing the tested safe working load of the equipment. Archway can test and provide a certificate of testing for all types of SPT hammers including Auto-Trip Hammers and the use of the Archway rig in SPT testing mode. 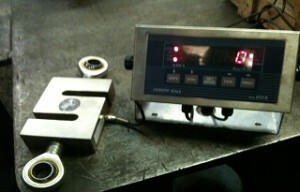 A certificate is issued showing the energy efficiency of the SPT hammer. 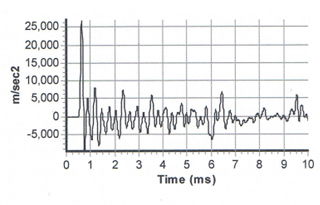 It should be noted that all SPT hammers should be tested at least on an annual basis, but several contractors now require this to be done on a more regular basis. We have a full drill string set up in a bore hole in our factory so that consistent and accurate measurements can be taken. 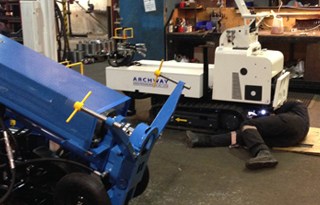 Archway offers an equipment repair service for equipment that is economic to repair. A full assessment of the equipment is made before a repair is carried out by fully trained and qualified staff. 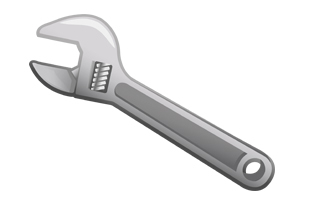 Examples of repairs carried out are the cutting off of ends and re-screwing of casing, sliding hammer repairs, etc. 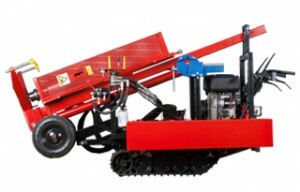 Archway’s experienced staff offer general advice on the selection of appropriate drilling equipment to carry out specific work and also on the use of the equipment in the field. 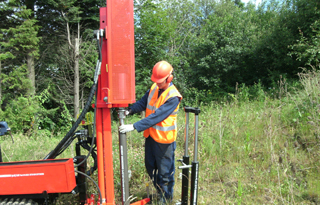 Although Archway does not have any qualified drillers on its staff it does have a wide range of experience of how equipment can be effectively used. 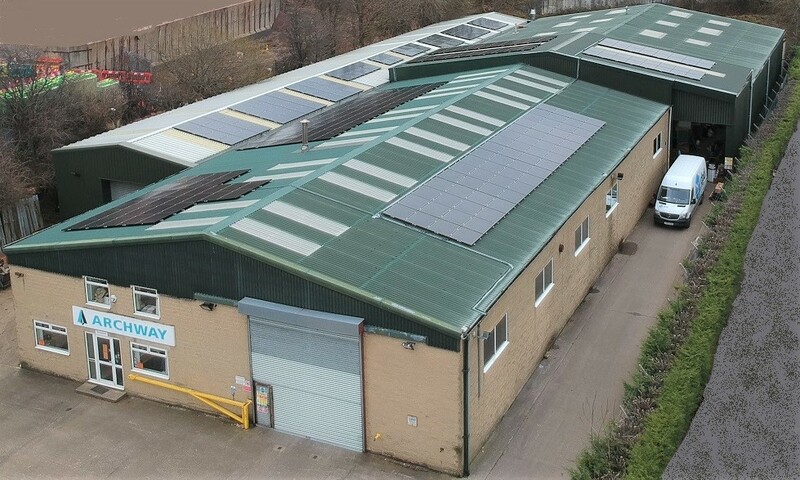 Although Archway manufactures and supplies a very wide range of standard equipment, sometimes for particular contracts special non-standard equipment is required. Archway can design and manufacture equipment to customers’ specifications to carry out particular work, specified by the customer.